A top adviser to 5-hour Energy founder Manoj Bhargava was given a rare pardon in 2014 by Michigan Gov. Rick Snyder, according to the Associated Press. Snyder pardoned Alan Gocha Jr. in December following the Michigan parole board’s recommendation, “one of only 11 pardons out of roughly 750 applications since the governor took office,” the AP reported. Gocha, who received the pardon for a 2007 drunken-driving arrest, is a lawyer at the Oakland Law Group that works on behalf of the companies that oversee 5-hour Energy. He has held other positions at a Bhargava investment firm, ETC Capital, as well. Snyder denied that politics had anything to do with Gocha’s pardon. “He never contributed to my campaign, not had any financial connection at all,” Snyder told the AP. As the Center for Public Integrity reported Thursday, companies associated with Bhargava have given more than $5.3 million since 2009 to help candidates running for state office nationwide. In October 2013, ETC Capital gave $275,000 to the Republican Governors Association, then eight weeks later the governors’ association gave $276,000 to the Michigan Republican Party. 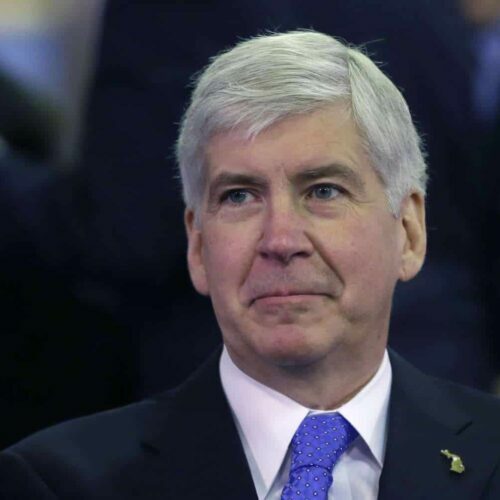 In August 2014, the investment company gave $2.5 million to the governors’ group, which paid $3.2 million on the same day to the media company it used to place ads backing Snyder. The RGA spent an estimated $7.4 million on ads helping Snyder, a Republican, win re-election in 2014. Gocha was listed as ETC Capital’s managing director or general counsel from at least September 2010 to as late as September 2014. The timing of ETC Capital’s contributions to the Republican Governors Association raises questions about whether its money was earmarked for Michigan, and ultimately benefited Snyder. The RGA did not respond to questions about the donations. The giving from Bhargava-connected companies hasn’t made Bhargava a household name, even to recipients of the cash. RGA Chair and Tennessee Gov. Bill Haslam said of Bhargava, “I don’t know him.” A spokeswoman for Snyder said the Michigan governor had only met Bhargava once. However, Snyder told the AP that he met Gocha “on several occasions at different events” and even corrected an AP reporter’s pronunciation of Gocha’s name (Go-SHAY’). Gocha serves on Snyder’s Talent Investment Board, which focuses on Michigan job creation. Gocha has also served as a public face of Bhargava’s interests at political events. The New York Times reported that Gocha was a listed attendee at a meeting of the Republican Attorneys General Association. 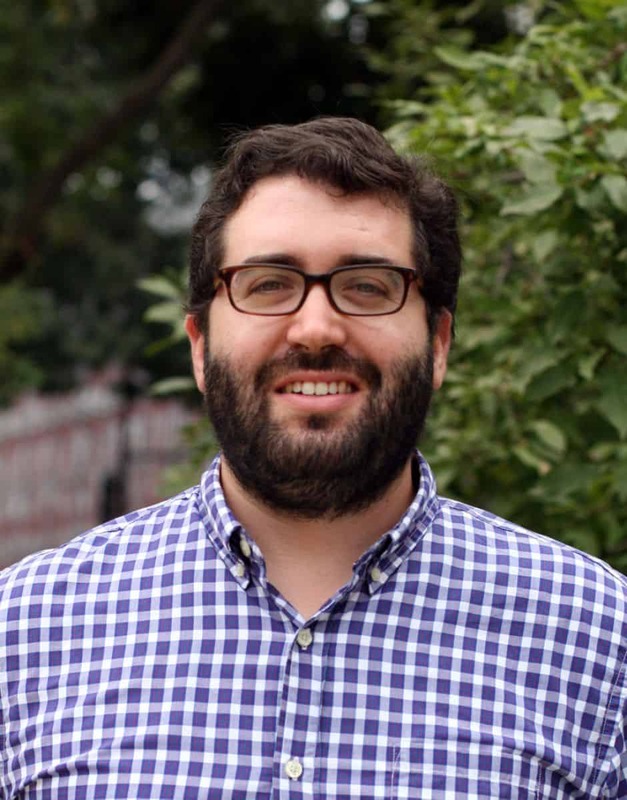 The Center for Public Integrity confirmed with an attendee of Democratic Attorneys General Association meetings that Gocha was listed there, as well. Those appearances come as 33 state attorneys general are investigating the marketing or safety of 5-hour Energy. Five states have filed suit, while a sixth settled with Bhargava’s companies in the past year. Gocha himself has donated more than $28,000 to political groups in Michigan and elsewhere, including $26,500 to the Michigan Chamber of Commerce political action committee between 2011 and 2013, according to Michigan state filings, the IRS and data from the National Institute on Money in State Politics. He also gave $1,000 to Colorado Republican Attorney General John Suthers in 2010. As the AP reported, one of Gocha’s references for his pardon application was a former lawyer to Michigan’s chamber.